The Zorki-5 is one of the less known Soviet Leicas. I consider it (and its successor Zorki-6) one of the best Zorkis ever made. It has a set of attractive features, and differs from the early Zorkis in the same way the FED-2 differs from the early FEDs. The Zorki-5 has a new, wide base rangefinder coupled with a viewfinder, a dioptric adjustment of the viewfinder and strap lugs. 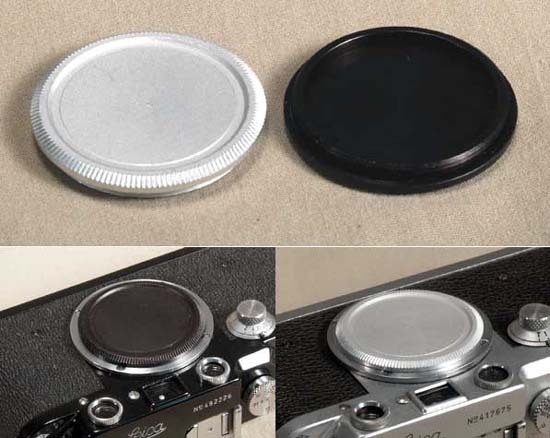 There are no slow speeds in this design, which is good, since most of the problems in the Soviet Leicas are caused by the slow speed mechanisms. 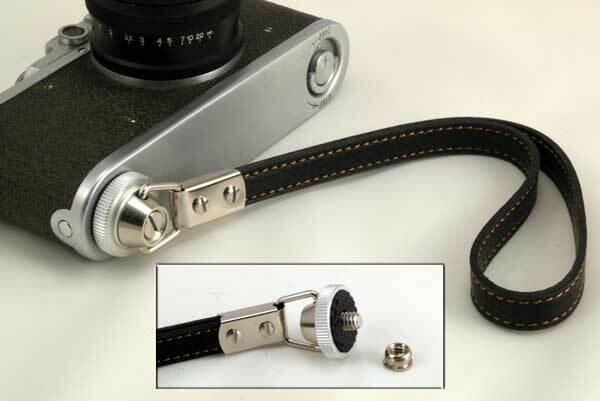 Among many new features, the Zorki-5 introduced an advance lever which replaced a traditional winding knob of the early Leica copies. The camera is still loading from the bottom. Some people call it a Leica M3 copy, but this is a stretch. (Nothing I know comes close to a Leica M3). 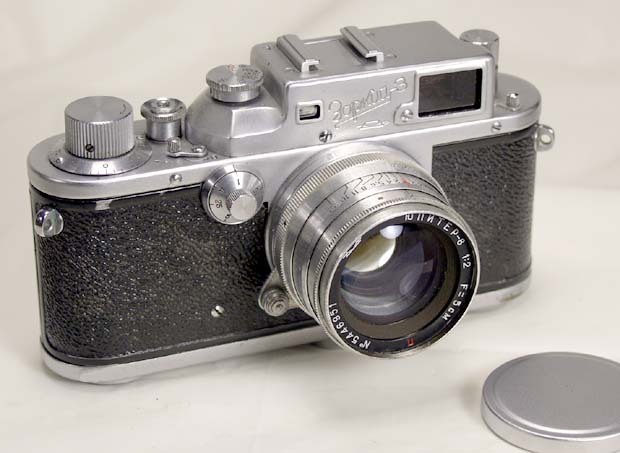 However, this is the most solid and advanced bottom loading Leica mount rangefinder produced in the Soviet Union. And it surely has a great look and feel of a classic camera. 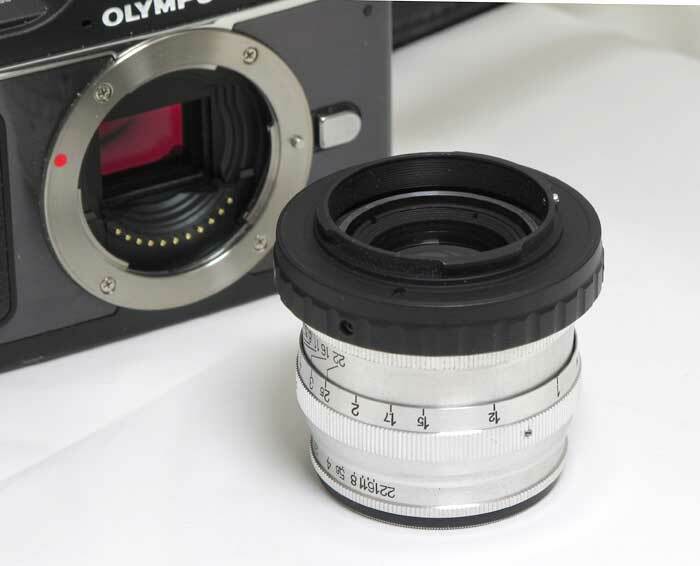 As any Soviet Leica copy, Zorki-5 is compatible with the 39 mm Leica TM lenses. Lens - collpsible Industar-50, Leitz Elmar type, f = 5 cm, 1:3.5 , coated. Advance lever (introduced first in Zorki-5). 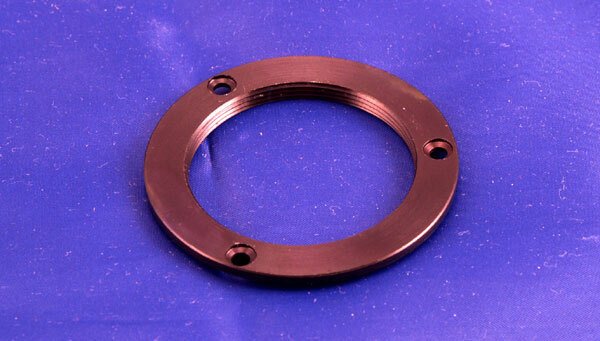 Wide rangefinder base (same as in FED-2). Dioptric adjustment of the VF/RF (from FED-2). The body is cast and rigid. Combined RF/VF (as in Zorki-4). 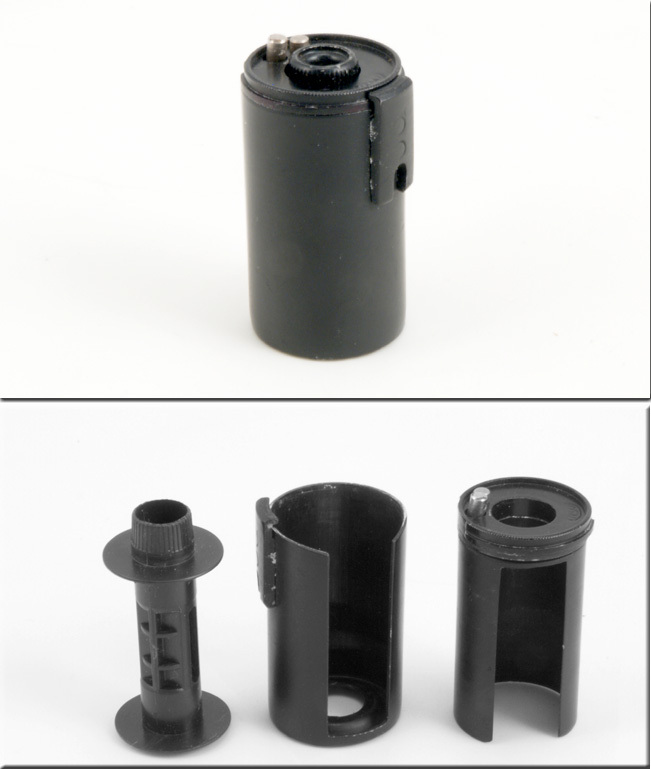 2 PC terminals - for electronic flash and for a flashbulb. 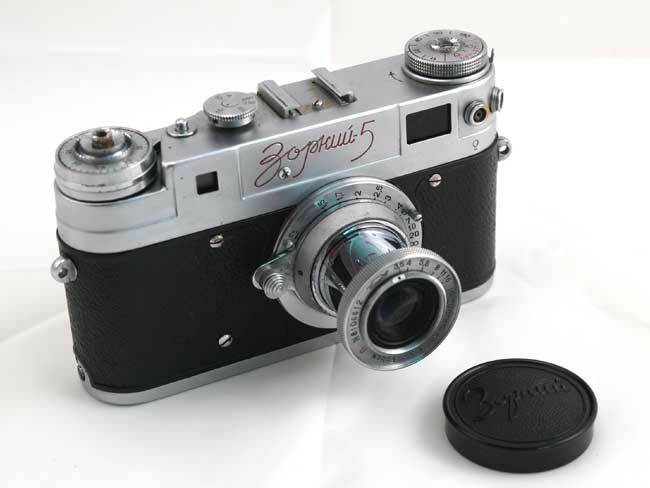 The camera was made in 1958 by the Krasnogorsk plant (KMZ). This is an early, less common version of the Zorki-5 with a rectangular RF window and the Zorki-5 engraving on the front. The later, more common model has a name plate screwed on the front of the top cower and a round VF window (same as the Zorki-6). The camera is in EXC- condition. This Zorki-5 comes with a take-up spool, plastic lenscap, and a clean leather case. The original box is also included. This is a great sample of this classic rangefinder, a capable user and an uncommon collectible camera. You can try any Leica lens on the Zorki-5, and use its sharp Industar-50 with any screwmount Leica. Excellent camera from Yuri. Excellent condition, everything ..